Lowering blood pressure – Petting your pooch reduces stress and increases endorphins which can help to regulate your blood pressure. Promoting Exercise – Walking and playing with your dog can give you a boost in physical activity you may not get otherwise. 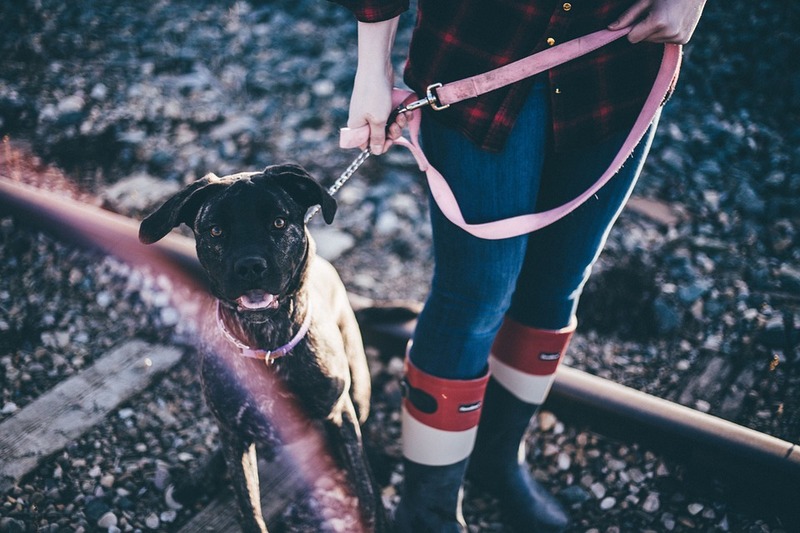 Alleviating anxiety – many people find that a pet can reduce their anxiety by acting as a comforting or even a protective companion. Reducing allergies – One added benefit you may be unaware of is that by owning a pet you can boost your child’s immune system early on in life. For anyone who has limitations, your pet sitting service is a wonderful resource to utilize. They are able to assist you by taking your pet for walks, joining you for playtime and even offering you advice on ways to interact with your pet in a healthy way. Take your pet on your journey to a healthier, happier you.